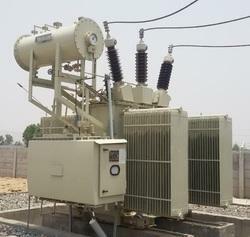 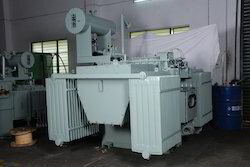 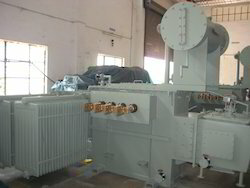 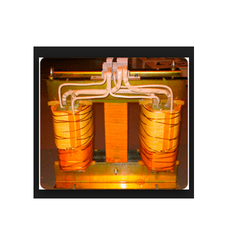 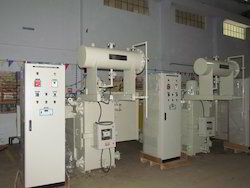 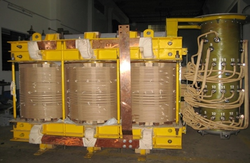 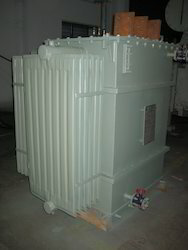 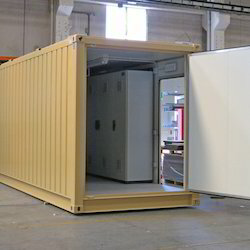 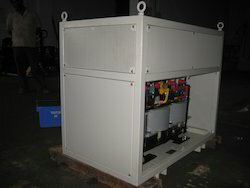 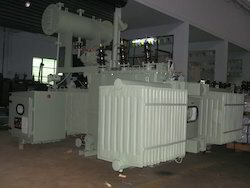 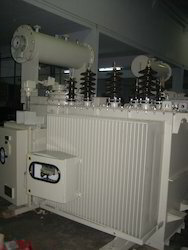 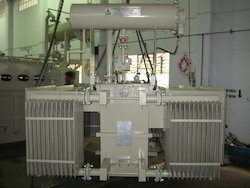 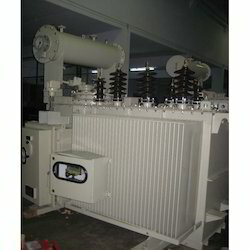 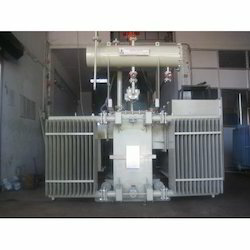 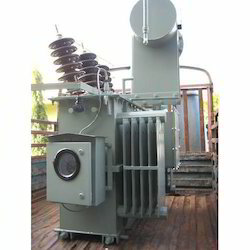 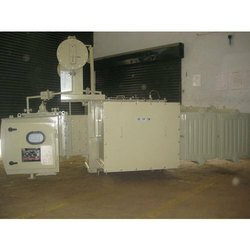 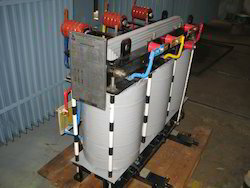 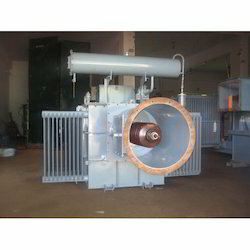 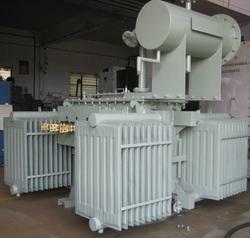 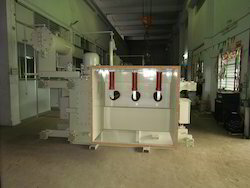 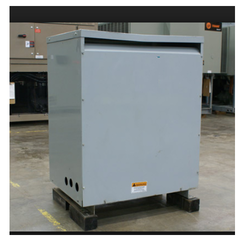 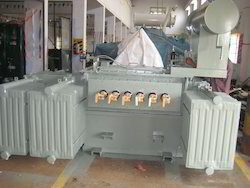 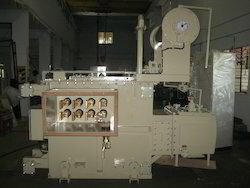 We are a leading manufacturer, exporter and service provider of electrical transformers & voltage controlling devices. 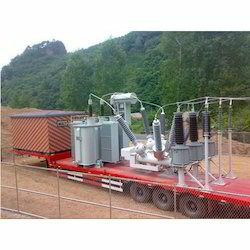 These are appreciated for ensuring correct voltage, making long distance transmission economically practical and are ideal for variable loading applications. 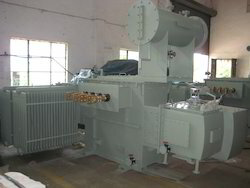 Our range is extensively used in wind energy generation, textile industry, steel industry, poultry horticulture and many more.